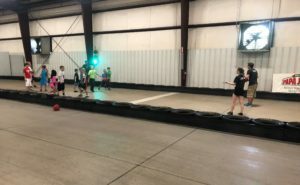 Bluegrass Karting Summer Camps: get the phone or controller out of your kid’s hands and get them behind the wheel of a 25MPH racing go kart! We offer day-long (8AM-5PM) race camps for boys and girls ages 7-15. These camps are designed to provide driving fundamentals wrapped into an action-packed agenda and will provide your child with a full day of fun! 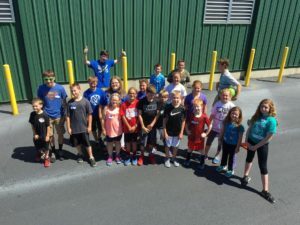 Campers will participate in activities including: kart racing & instruction, Nerf wars, arcade game tournaments, drift trike time trials, dodgeball, and more! Lunch and snacks are also included. 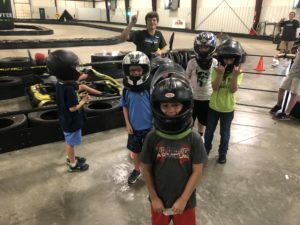 Bluegrass Karting Summer Camps’ pricing is only $75, with a 10% discount available for multiple campers from the same family, and a 10% discount available for VIP members. Pre-registration is REQUIRED at least 1 day in advance, and camps will be held on the following dates: 2/18 (President’s Day), 3/28, 4/1 (1 st day of JCPS Spring Break), 5/3 (Oaks), 5/4 (Derby), 6/12, 7/23, & 8/12. 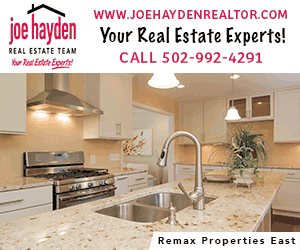 If you have questions or would like to register your child, call 502.297.9899 or email Greg@BluegrassKarting.com!